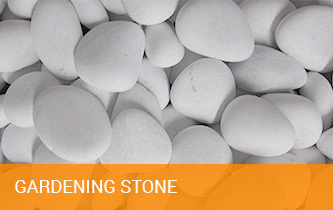 One of Malaysia importers and wholesaler of natural stone products. 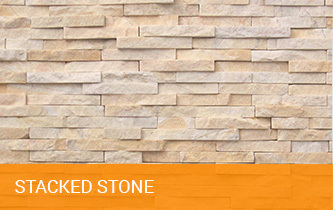 At Legostone Sdn Bhd, we aim to utilize our expertise in the decoration stone industry to provide high quality works and fulfil every customer’s needs. 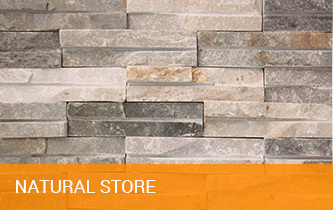 Our natural stone materials from quarries in China, Indonesia, Philippines, Vietnam, Germany, India and other countries.